Do you like games for iPad? In this post, we will present the best games that are existing in the catalog of the App Store for the world's most popular tablet. 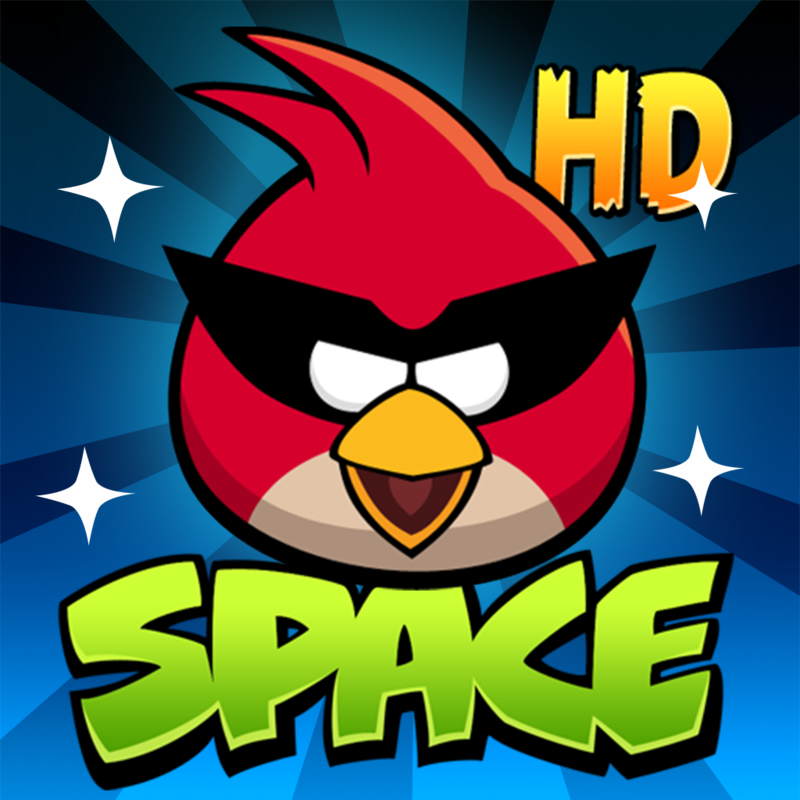 Angry Birds HD Space is the most fun family of games that has enchanted hundreds of millions of people worldwide. Take planetary gravity to improve your shots. 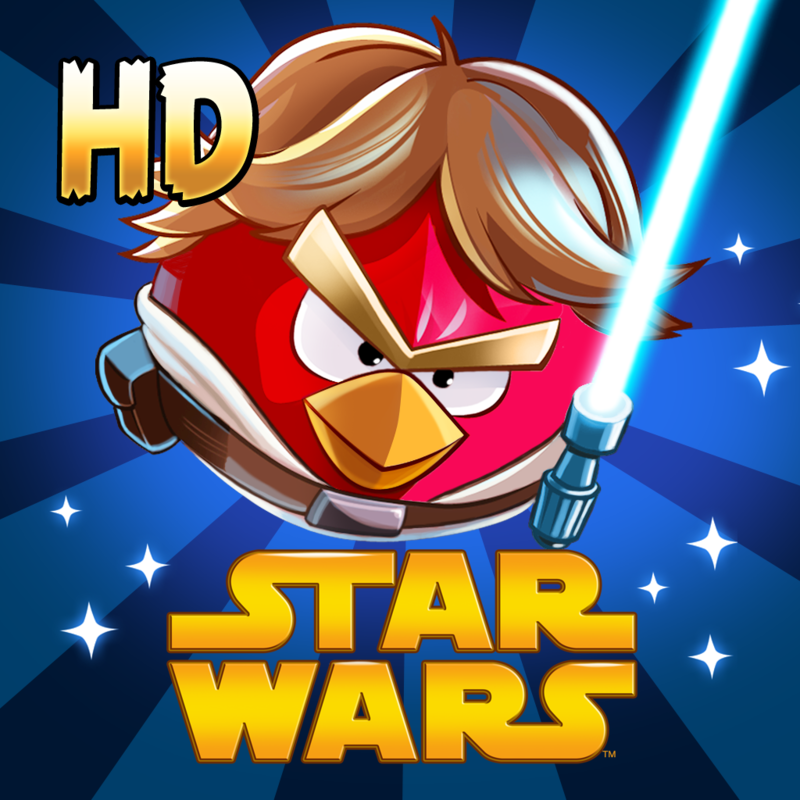 Star Wars Angry Birds HD just landed on our iPad, and we can play with pajariles versions of the most famous of the galactic saga: Han Solo, Luke Skywalker, R2-D2, Chewbaca and many more. 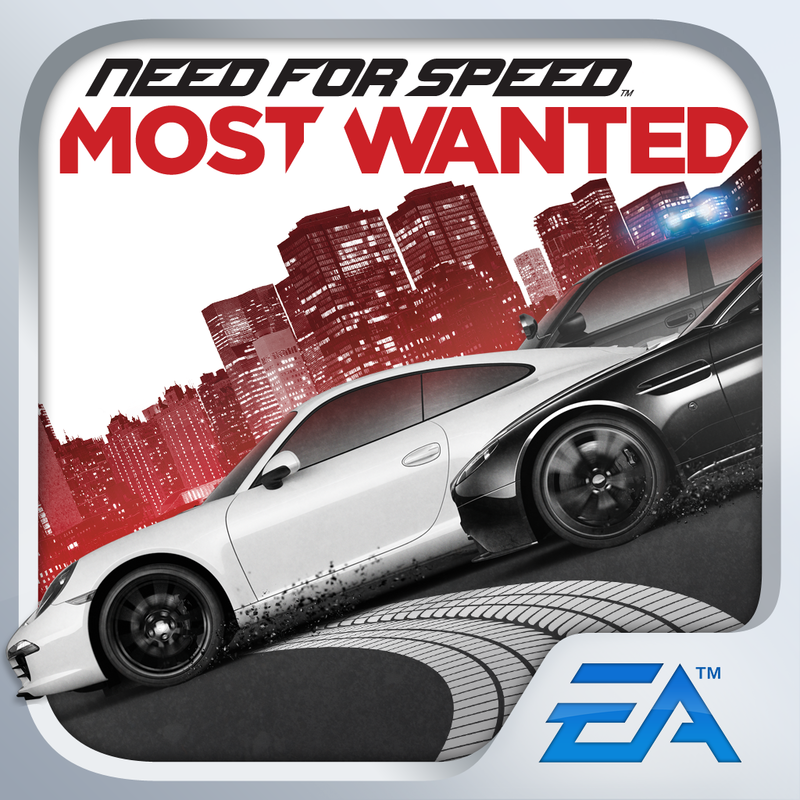 Need for Speed ​​Most Wanted is a racing game for iPad with better graphics. 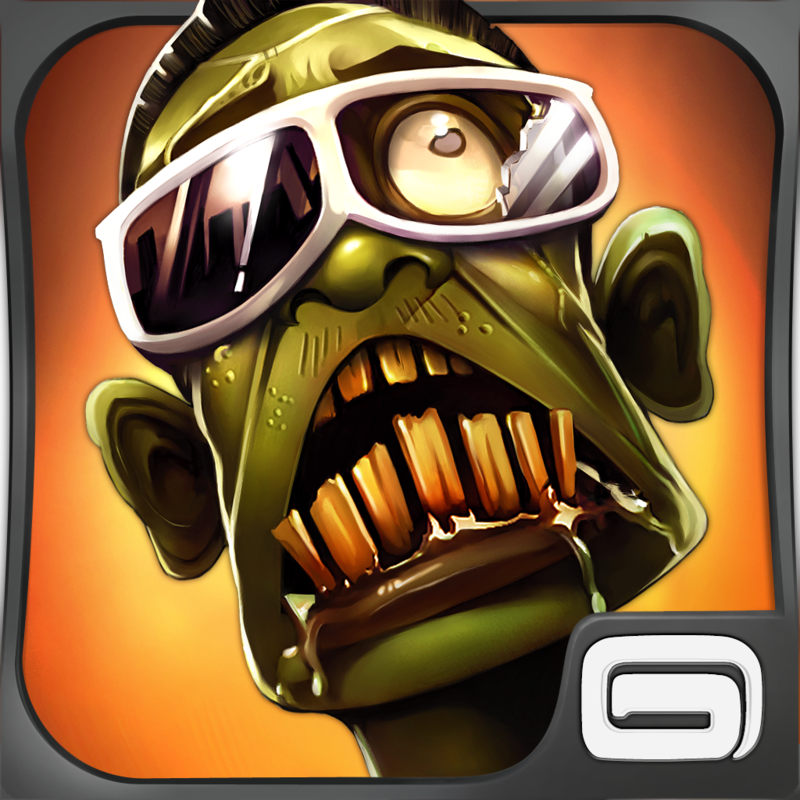 Embark in frenetic races fleeing police or race against competitors. 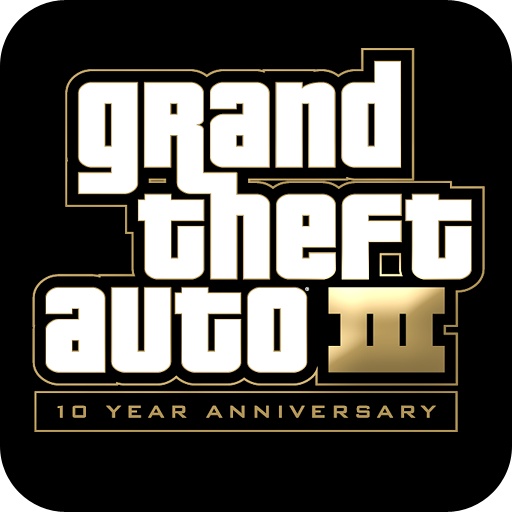 Grand Theft Auto 3 takes us back to the mythical city of the 90s in which we must make career mobster, extortionist or dealer. 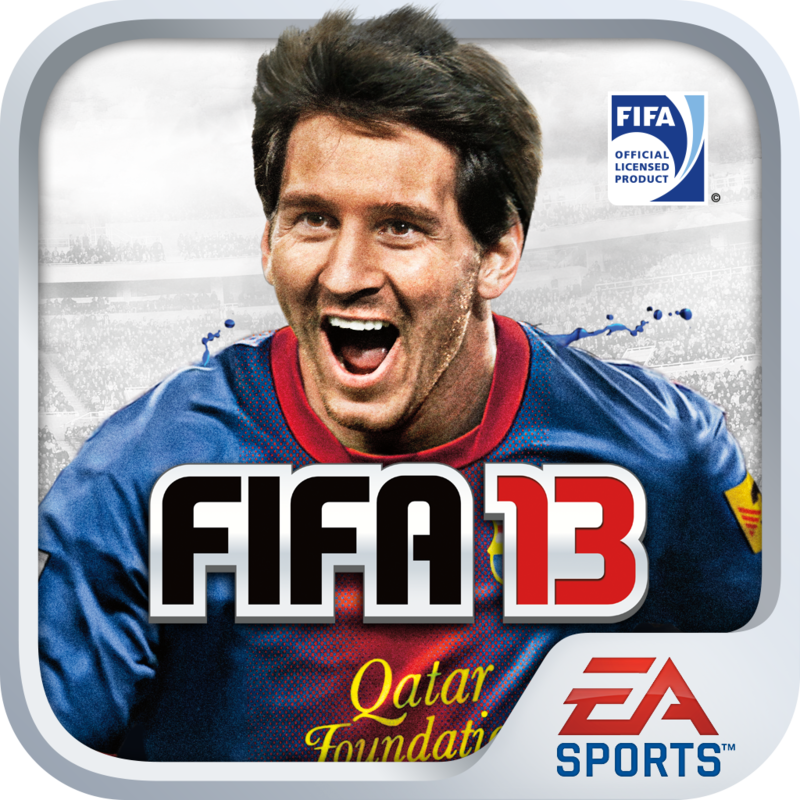 FIFA 13 is the game you should have on your iPad if you like the sport. The largest database, the best graphics and gameplay tactics adapted to the controls are your greatest strengths. Zombiewood puts us in the shoes of some zombie holocaust survivors. It's free, and as you can imagine, we will have to arm ourselves to the teeth to come through. 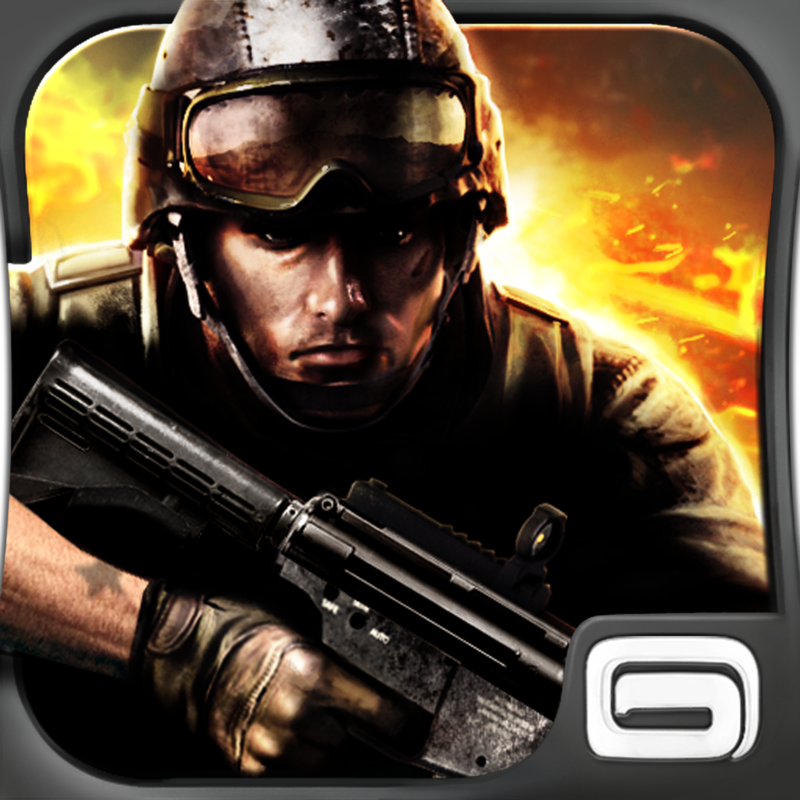 Modern Combat 3 is a first person shooter with a gripping story and tense moments in abundance. A game of great mythical sagas reminiscent of console and computer. 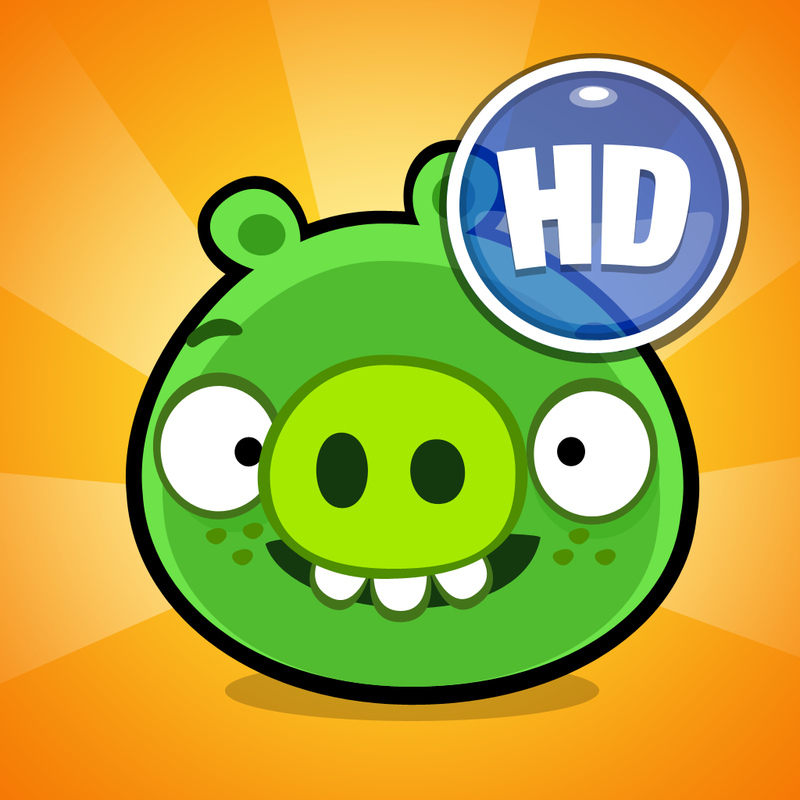 Bad Piggies HD's new Rovio, creators of Angry Birds. This time, we put ourselves in the place of evil, playing at being pigs and knowing his history in search of eggs. 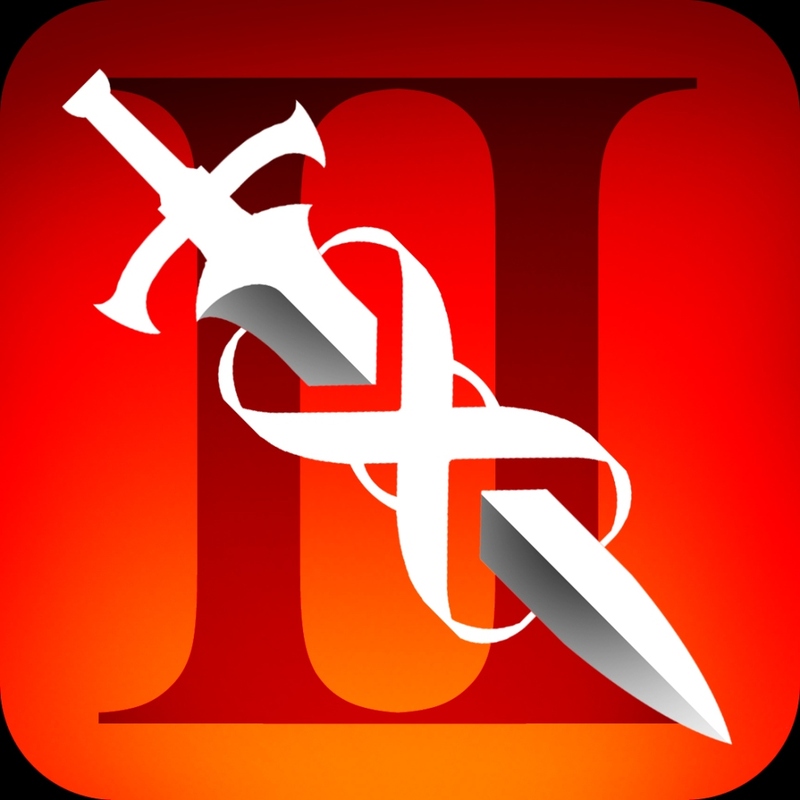 Infinity Blade 2 is the game that changed the way people saw the games for iOS. Was a slap to the detractors of mobile gaming with its graphics and frantic gameplay. 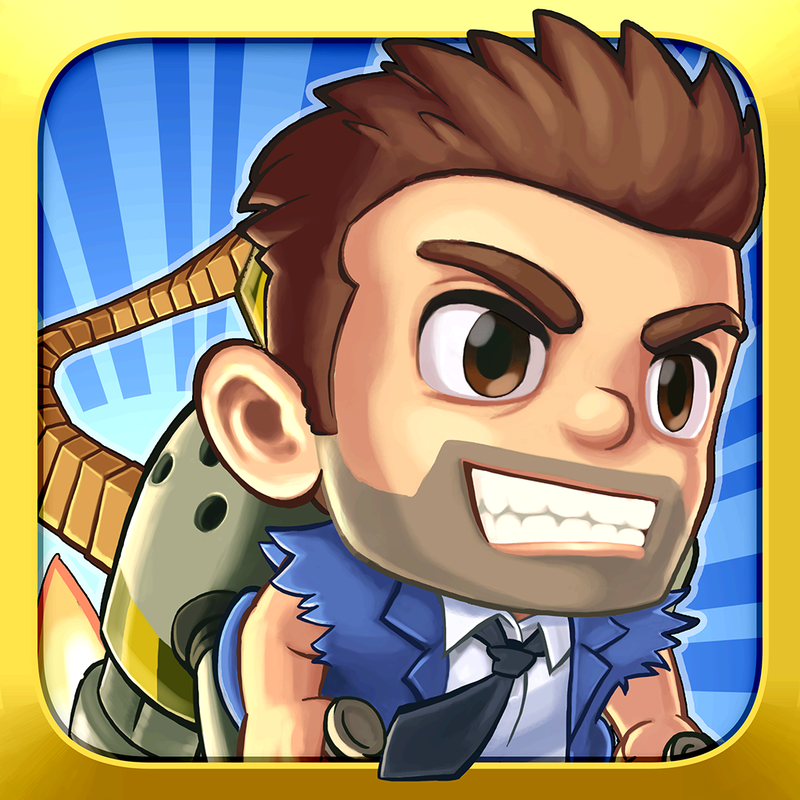 Jetpack Joyride is possibly one of the most simple and fun games for the entire catalog of the App Store. We will have to flee with our rocket propellant laboratory accident. 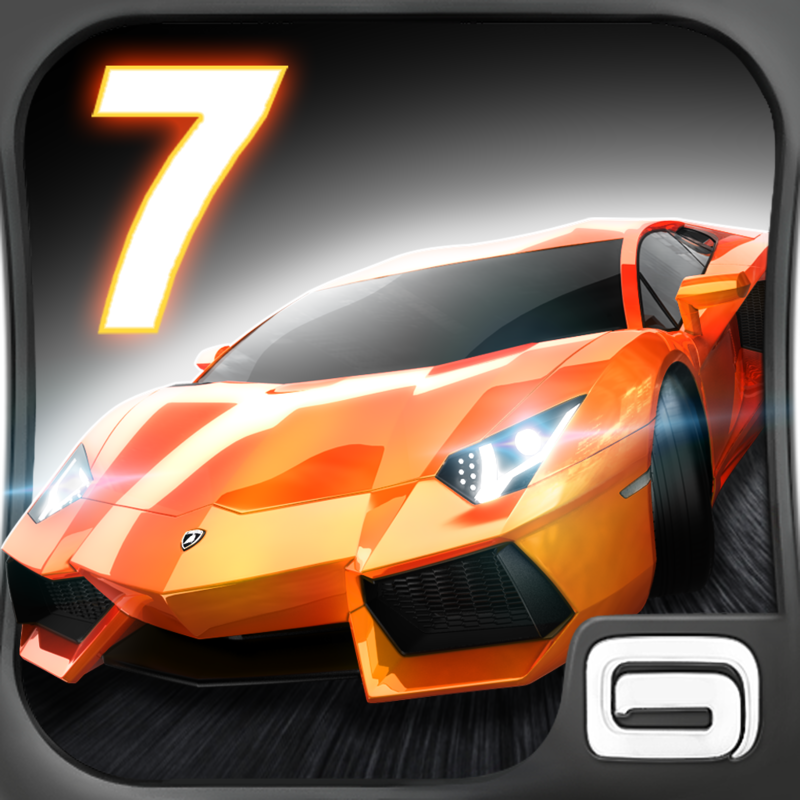 Asphalt 7: Heat is another great option for arcade driving games on the iPad. Street gangs battle for control of the tracks mounted on their sport. 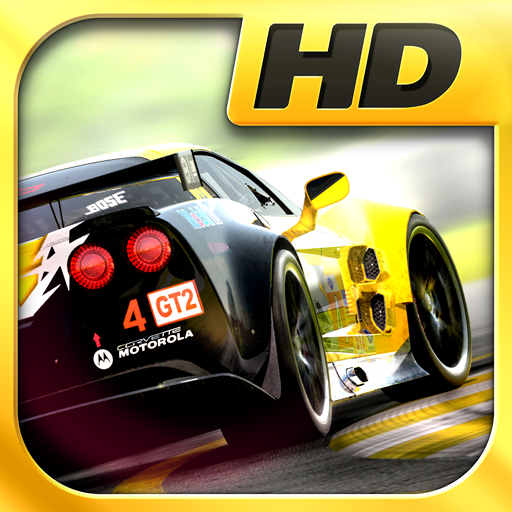 Real Racing 2 HD is a driving game more oriented simulation, where you can set your car up to the smallest detail to make those split seconds that will make you champion.